LET BY FLYING FISH PROPERTIES Bright spacious 3/4-bed apartment in Victorian conversion. This spacious apartment spans the entire ground floor of an impressive detached Victorian conversion which itself is set back from the road by its screened large private garden with parking for 3 cars. LET BY FLYING FISH PROPERTIES Bright and spacious 3-bedroom family home. 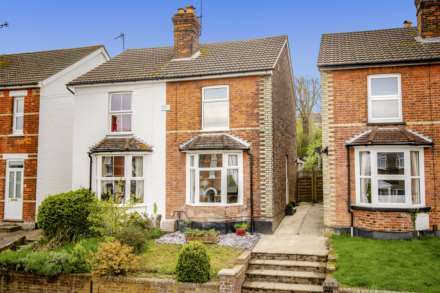 This semi-detached 3-bedroom family home is fantastically situated within walking distance of the mainline station, local shops and popular primary school. LET BY FLYING FISH PROPERTIES Perfectly positioned 3-bedroom home. This fantastic home is just a short walk from Southborough`s local shops, sought after schools and excellent transport links. 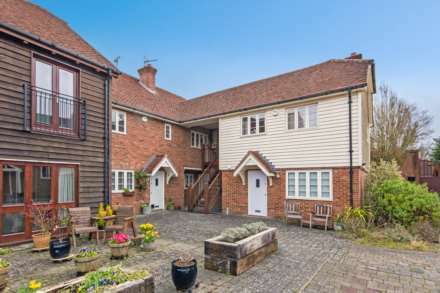 LET BY FLYING FISH PROPERTIES Pretty period 2 double bedroom house. This beautifully refurbished home is a short walk from first class grammar schools, high street shops and the mainline station making it perfect for city commuters and families with professional needs. Charming spacious 2-bedroom house to rent. On a popular cul de sac this home is set back from its quiet road by an expanse of lawn and a block paved driveway.